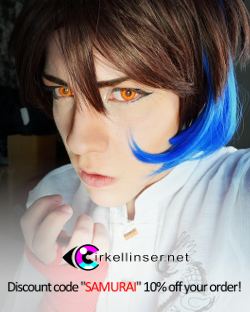 You've probably by now seen that I reviewed my Cheshire Cat cosplay costume from a game called 100 Sleeping Princes & The Kingdom of Dreams, also known as Yume Oukoku to Nemureru 100 nin no Ouji-sama in Japanese. Yeah, long name is long. Thing is that I didn't get any shoes with the costume and so I decided to make some myself... or well, modify from existing shoes. The hard part was to find suitable shoes that I could use as a base. 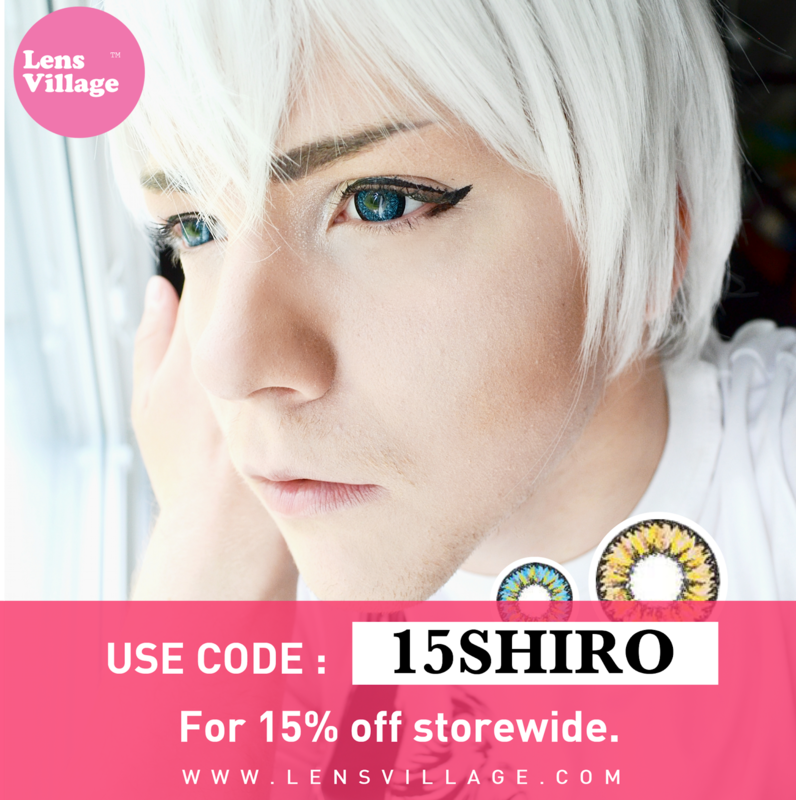 I had to plow through all second-hand stores in both Tornio and Kemi on several occasions (under a half year period) before I had a lucky strike at a second-hand store in Kemi called Viikkotori. 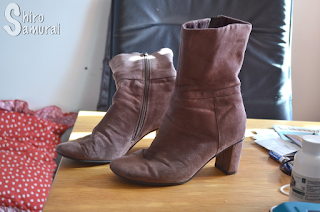 I found a pair of suede boots in a lilac-tinted brown color and, although they were a size smaller than what I'd normally wear, they were still wearable (much to my surprise) and not as uncomfortable as I would have expected! 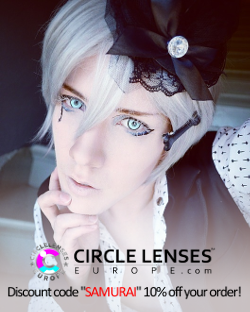 I have quite small feet to begin with, for being a guy at least (EU size 40), but luckily that works to my advantage in this kind of cosplays when I have to look for women's shoes because men's shoes just don't have the kind of heel that the costume requires, lol. Here's the shoes before any modifications. I think they cost 5 € and were in surprisingly good shape – no obvious signs of wear and tear. I especially wanted suede boots because suede looks softer than leather and that's how I imagine Cheshire Cat's shoes. It was so hard to find fitting shoes and I'm still surprised that I even found these boots because they are as close to perfect as I could possibly have gotten. Thanks luck. 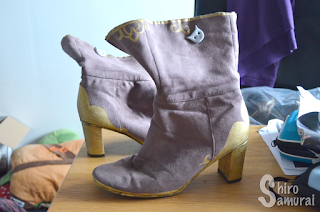 My original idea was to use worbla to cover the heel to make it have a more "metallic" look to it but yeah, the more I started thinking the less it felt like a good idea and the more it felt like me just wanting to avoid painting suede because I had no idea if one could even paint it successfully. 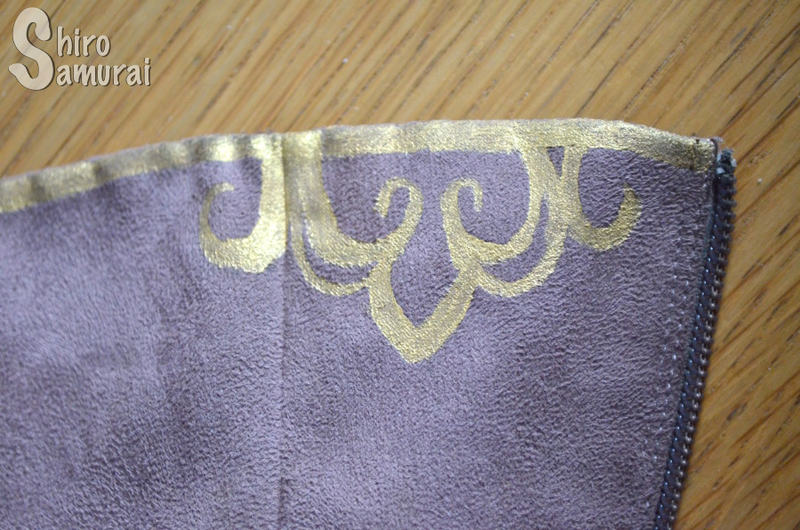 I'm not sure if said boots are made of fake or real suede (there were no labels/tags to help) but before I started painting them I did a fabric check on an inconspicuous spot to see if the fabric paint I had would work or not. I've heard that if it's real suede it would soak right in and barely tint the material, but if it sticks then it's faux suede. So yeah, I did a paint test on the upper part of the heel's inside and the paint seemed to stick just fine – I was relieved! I started to paint all the golden parts. Fun fact: I had lost my main set of paint brushes so I only, of course, found the smallest detail brush ever and had to make do with it; it took forever and was tedious af. I did two layers to get better coverage and avoid the "brush stroke" effect that a single coating did. 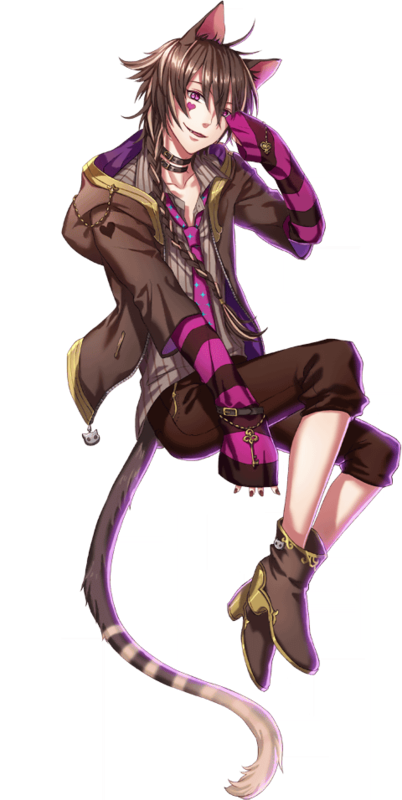 On some parts I took artistic liberties because, as far as I know, there's not any other official image of Cheshire Cat that would show his shoes from a different angle and thus I can't know how those swirls look on the other side. 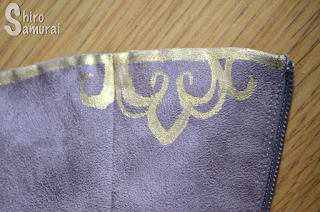 The paint I'm using is a water-based universal paint with a metallic effect, for your information. It's hobby paint in a small plastic bottle, by a German brand called Efco. 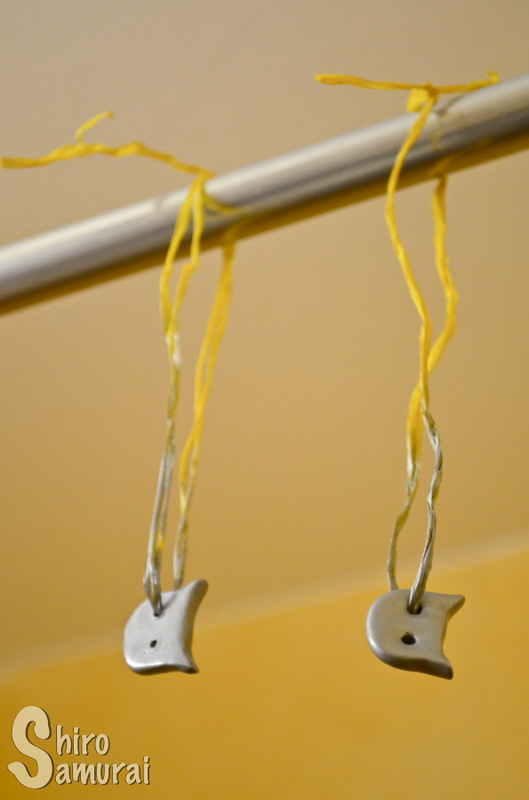 After I was done with all the painting I needed to make those little cute silver cat head decorations that he has on his shoes. 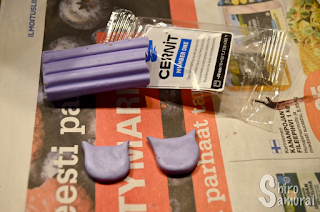 Good thing I had some leftover polymer clay lying around since the days I made Ibuki's little amulet thingy – now I finally got some use for it! One little problem though that showed up was that I have no own oven and the only one there is in this building is the one in the common kitchen. The problem is that said oven hasn't been working properly (or at all) for a long time now and I certainly don't trust it after a few previous bad experiences. 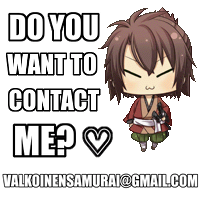 So yeah, I asked my good friend Sacchan if I could come over during a weekend and borrow their oven – green lights! 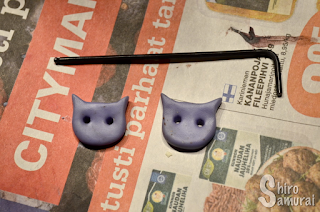 Polymer clay cat decorations in the making. I was a bit worried that the polymer clay might have hardened over the years but luckily it was still workable after some kneading. 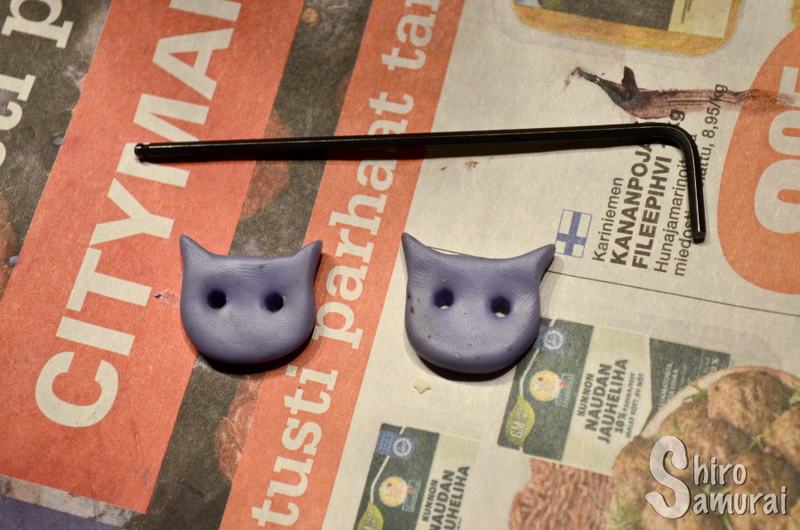 I made two flat cat faces, a couple centimeters long each. It took me a while to get them as identical as possible but I didn't strive for perfection this time because that would have taken way longer than I had patience for, lol. I used that little tool to punch the eye holes. Efficient! This is taken after I had baked the clay, btw. We had some ridiculous issues with baking them because the description says about 30 minutes in 110 °C but that didn't do jackshit to our creations (Sacchan also made an accessory for one of her cosplays). Then again, the oven doesn't close completely so that might have played a part too. We had to keep them in the oven a lot longer but luckily, at some point, they actually hardened and changed color. When I got home I went ahead and painted them with silver spray paint and hung them to dry in the shower. It didn't occur to me then but I noticed afterwards that even long after the paint should have been completely dry the cat heads felt... sticky. Not sticky in a non-dry way but sticky in a more greasy way. At first I was confused but then I did some research (should have done it before, oops) and came to the conclusion that one should avoid painting/sealing polymer clays with petroleum-based paints. Pretty much all spray paints I've ever used are alkyd-based and not water-based so, yeah. :| I read something that it might over time damage/dissolve/soften/whatnot the clay (depending on brand) but oh well, it's done already and it's not like it would be much work to replace these cat charms afterwards, if needed. I'll see how long they hold and remake them if necessary. Spray painted and hung to dry. Now the only thing left was to attach the kitty charms to the shoes. Hot glue might have been an option but I much rather wanted to sew them on, especially since the eye holes allowed for it. I dug out my old leftover fishing line and used it as sewing thread – it's amazing because it's super strong and transparent, which means that the "thread" is close to invisible! Finished Cheshire Cat cosplay boots!